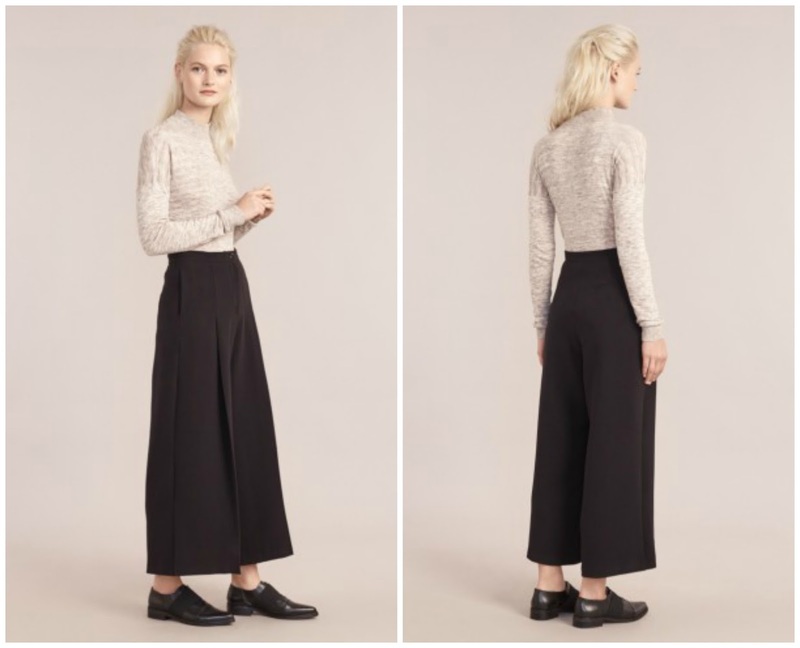 This season, the culotte has moved on to a slightly longer length, creating a new cold-weather-appropriate style. It's more tailored too, with sharper lines and a more distinctive trouser shape - and it's one I'm fully embracing. These trousers from Atterley are at the top of my list for autumn; they blur the lines between masculinity and femininity perfectly and would look great with a pair of loafers for the office.